Ludewig PM, et al. What's in a name? 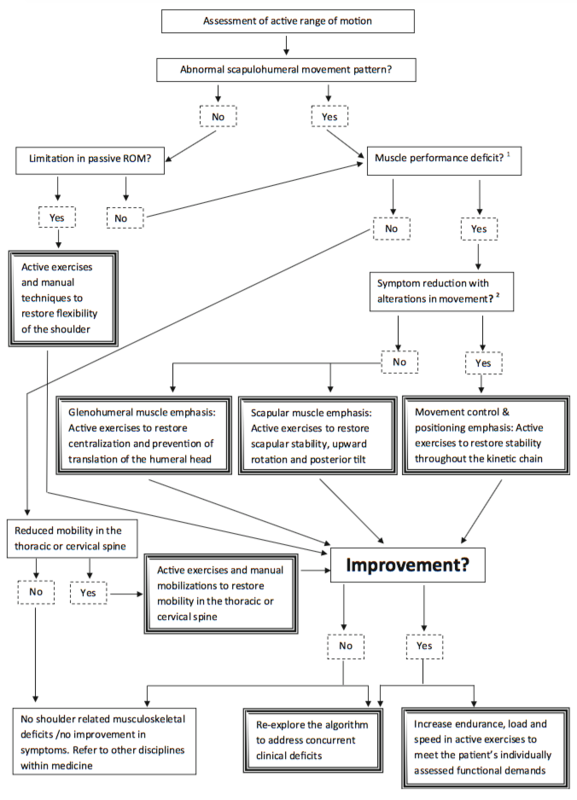 Using movement system diagnoses versus pathoanatomic diagnoses. J Orthop Sports Phys Ther. 2013 May;43(5):280-3. Klintberg IH, et al. 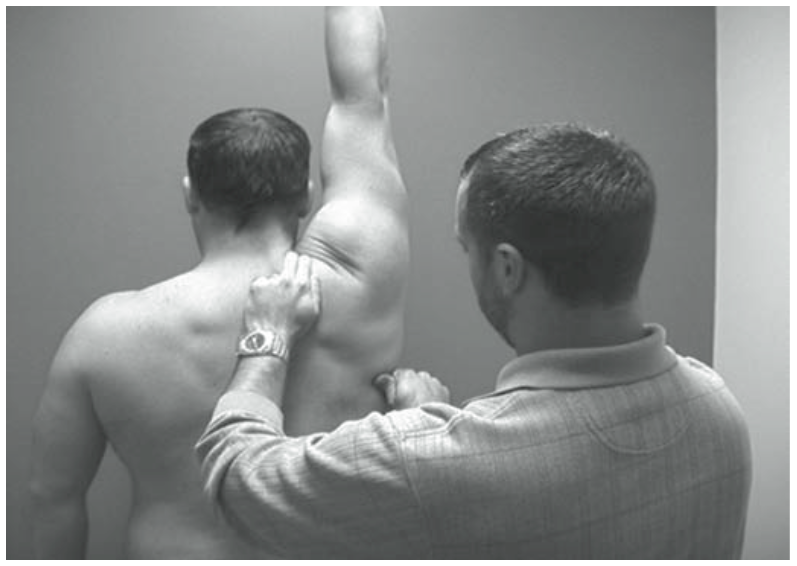 Consensus for physiotherapy for shoulder pain. Int Orthop. 2015 Apr;39(4):715-20. Kibler WB, et al. 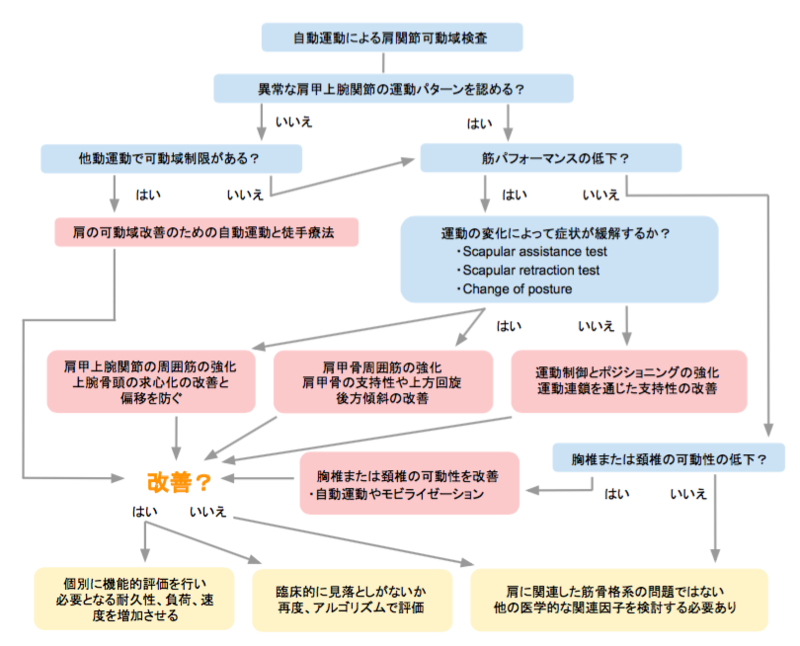 Current concepts: scapular dyskinesis. Br J Sports Med. 2010 Apr;44(5):300-5.